The United States of America has never been a key market for Koenigsegg, thanks in part to stringent homologation requirements that are as complicated as they are expensive. But now, the Swedish automaker is finally ready to take the first step in becoming a player in the U.S. market, and it’s doing it in grand style. According to a post on its official website, Koenigsegg will officially begin production of the first fully homologated and road-legal Agera RS for the U.S. market. 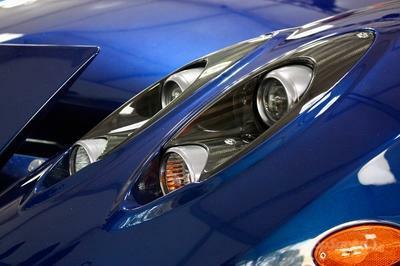 The car, specifically identified as chassis #128, is being built for a U.S.-based customer. To make the whole building process more special, Koenigsegg will spend the entire duration of the car’s production documenting the entire build from start to finish. Considering how every Koenigsegg car is hand-made in its factory in Ängelholm, Sweden, the documentation of this build is going to take at least six months. The company didn’t say how much of the process will be shown to the public, but rest assured, it’s going to be the closest we’ll ever get to seeing how one of the world’s fastest and most powerful cars in the world is manufactured from the ground-up. In the long term, the company appears to be optimistic that it can build a stronger presence in the U.S. market. 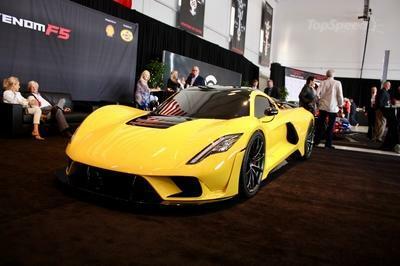 It’s still subject to a lot of wheeling and dealing to get the cars up to homologation standards in the market, but if the automaker is as serious about finally going to the U.S. as it’s saying it is, then we can be optimistic to see Koenigsegg begin terrorizing the roads in America. This is incredible news for fans of Koenigsegg in the U.S., even those who will probably never have the money to be able to afford one. 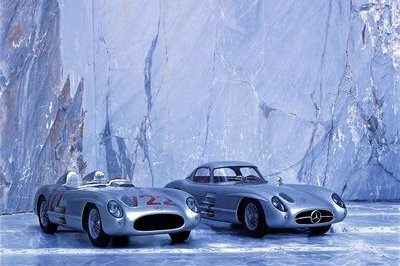 I for one count myself in this group, but I’m still pretty stoked about the possibility of finally seeing a Koenigsegg up close and in person. It’s still a long shot given the limited number of units that will probably head here, but as long as there’s a chance to see this unicorn supercar, I’m happy about it. On a more serious level, the decision to finally build the first road-legal Agera RS for the U.S. market is a big step for Koenigsegg. The company admitted that the process to gain U.S. homologation isn’t easy, but it has committed itself to overcoming these strict regulations. That’s great news that, hopefully, will lead to more Koenigsegg supercars heading to the U.S. For now at least, we can expect to see at least one Agera RS in this region. 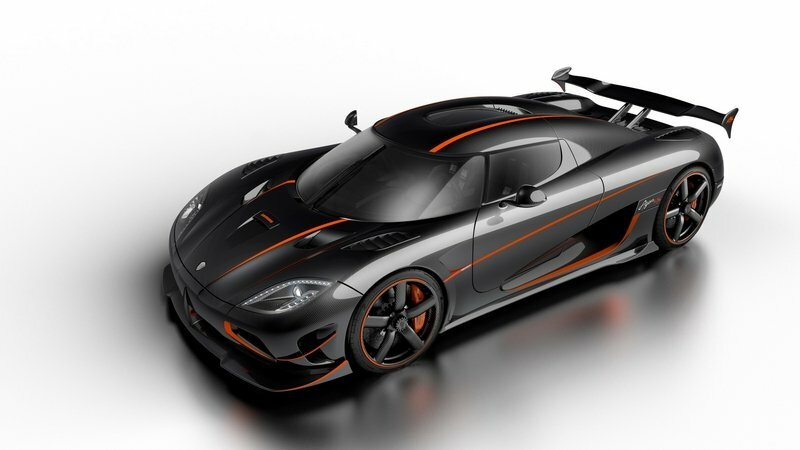 The Agera RS was first revealed at the 2015 Geneva Motor Show. 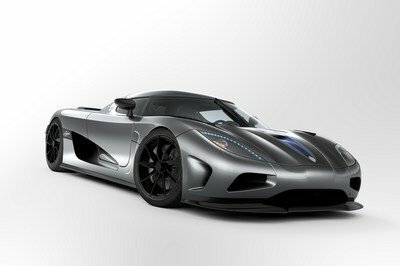 While it’s not as powerful as the One:1 mega car, the Agera RS still has a 5.0-liter V-8 engine that produces an incredible 1,160 horsepower when running on regular fuel. The supercar also can also produce higher power levels in other markets depending on whether they can be upgraded to run on E85 fuel with flex fuel capabilities. The Swedish automaker also said that the RS would be limited to just 25 units, 10 of which were already pre-sold before the supercar’s debut in Geneva. 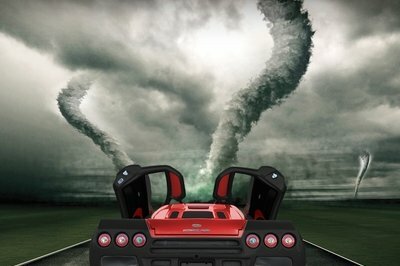 According to Koenigsegg, four other units are already finished while six others are headed to production. Chassis #128 is the seventh model to join the production line. Read our full review on the Koenigsegg Agera RS here.